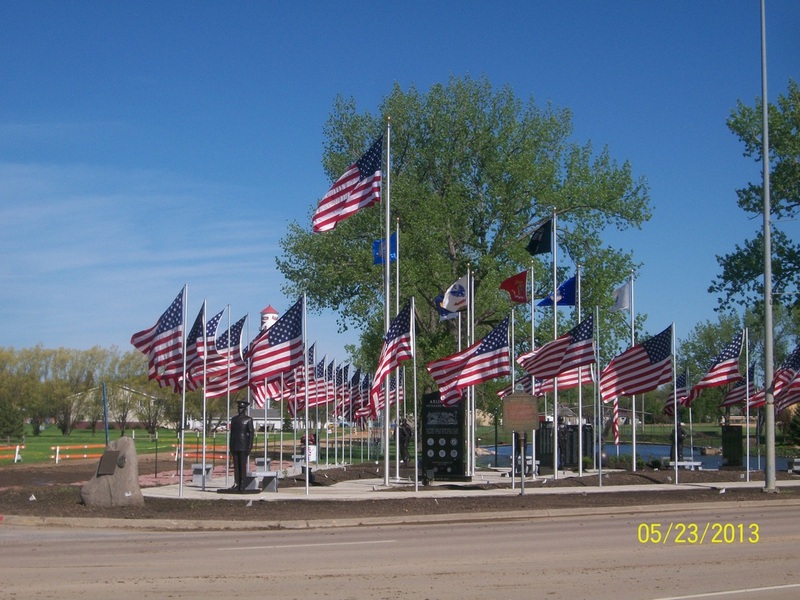 South Dakota's Congressional Medal of Honor Recipients, includes recipients born in South Dakota but credited in another state. 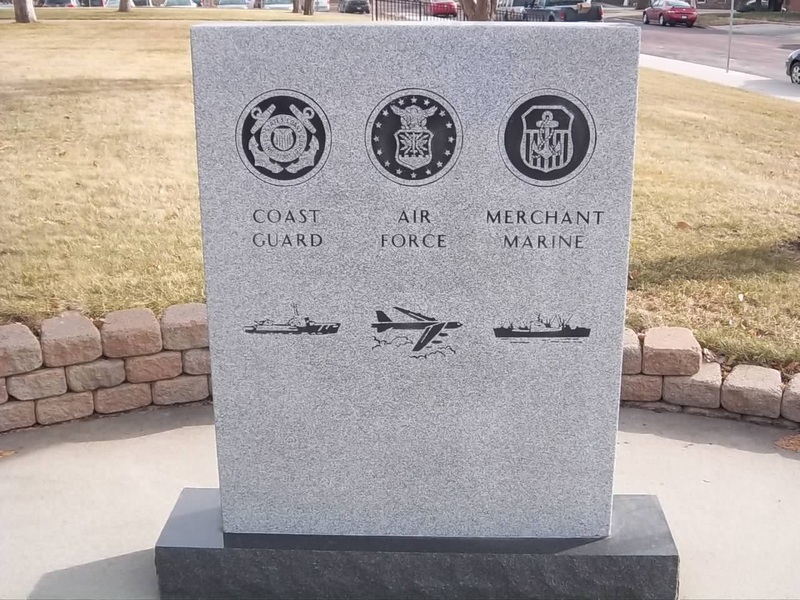 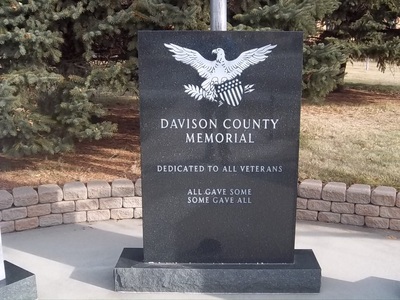 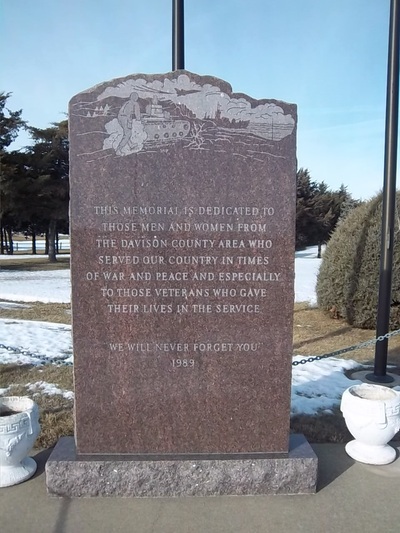 Arlington's Veterans Memorial (Memorials contain names of 1,076 who served in Civil War, World War I, World War II, Korea, and Persian Gulf Wars. 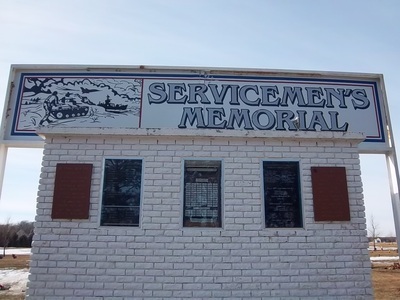 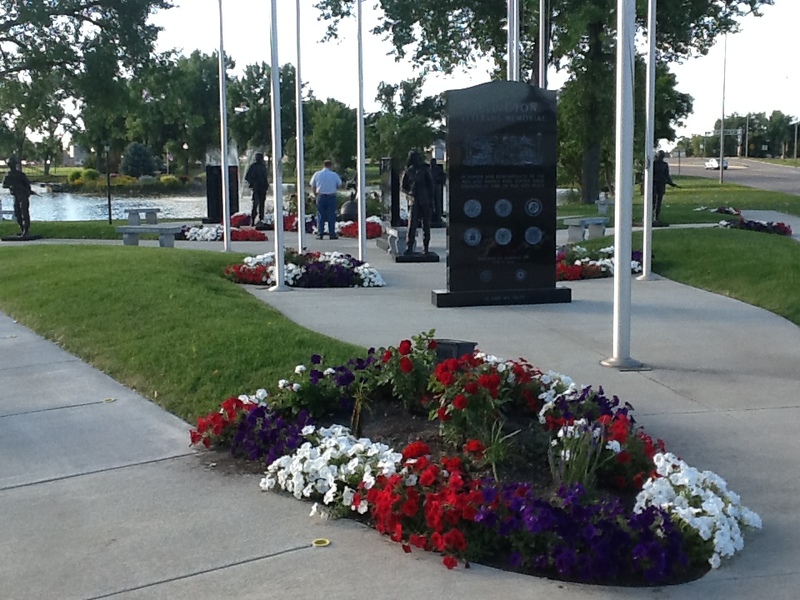 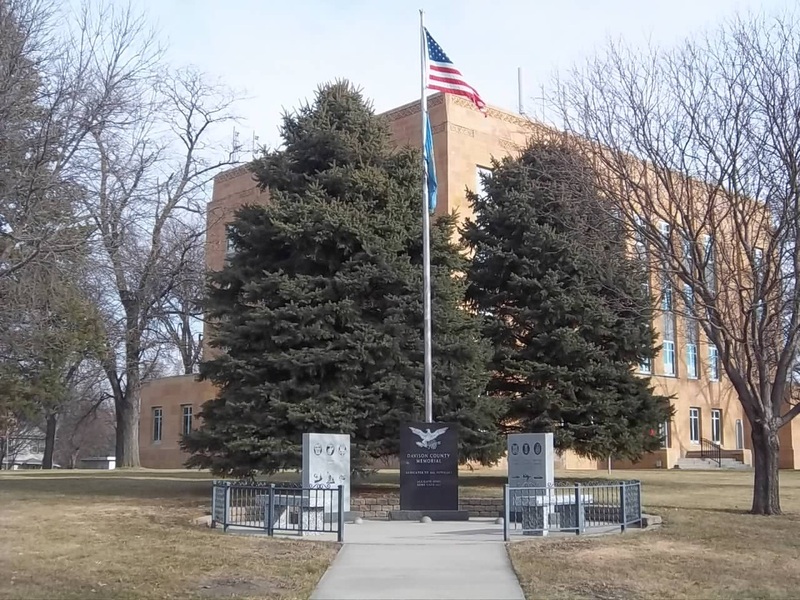 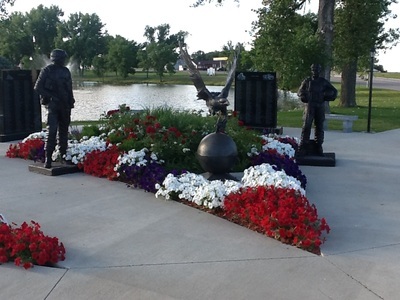 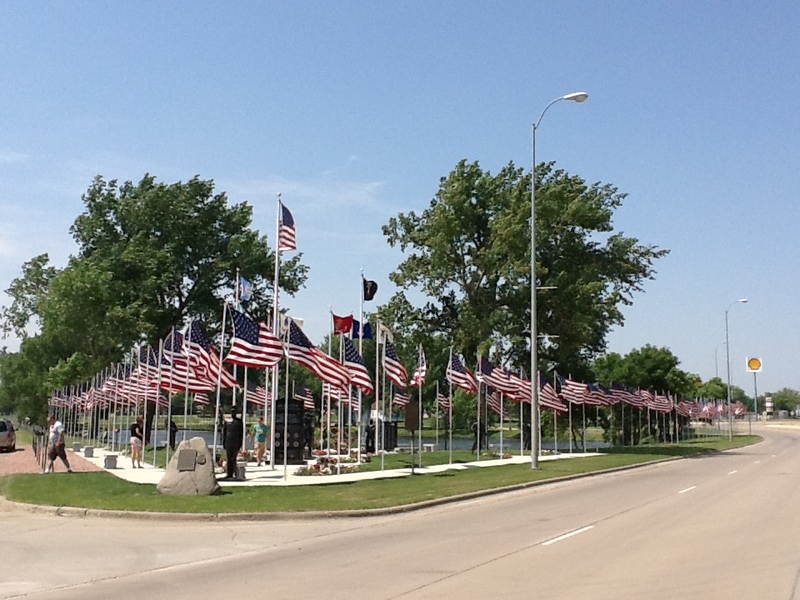 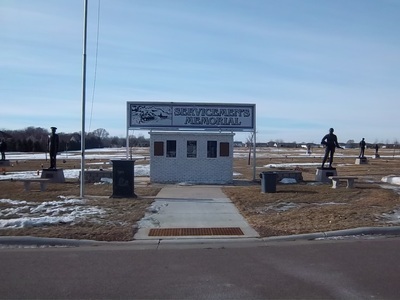 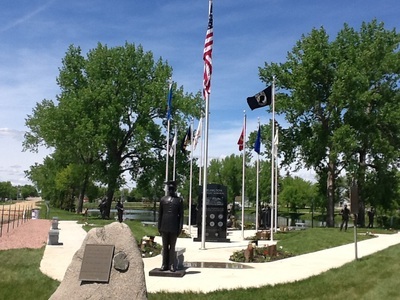 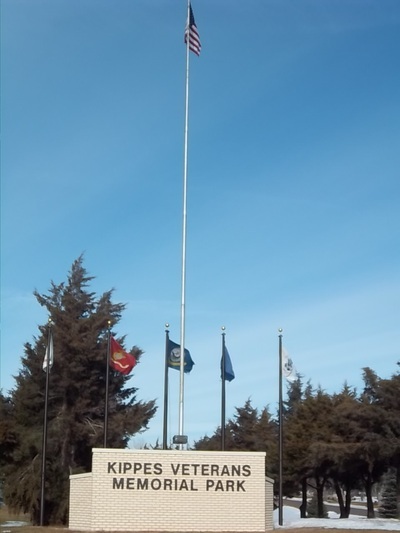 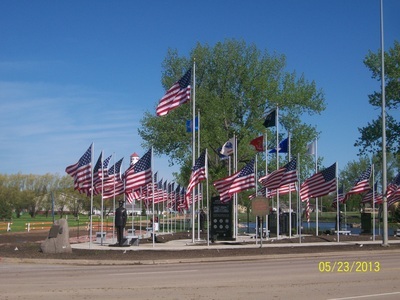 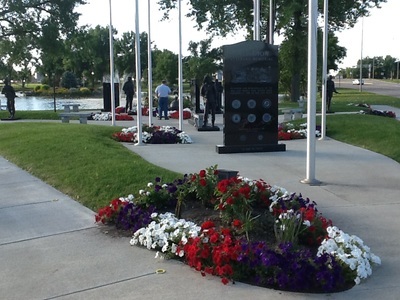 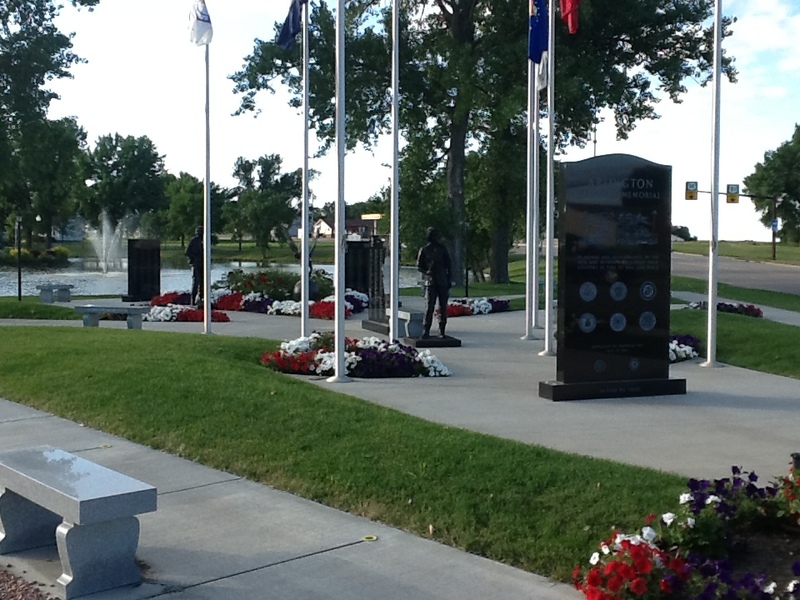 Also includes Memorial Flagpoles with US Flag, South Dakota State Flag, and POW Flag). 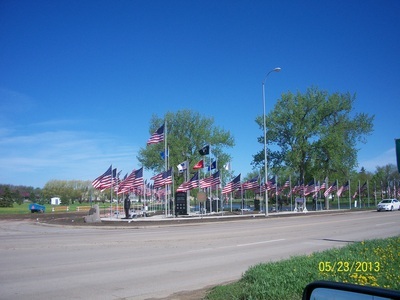 Photos submitted by and used with permission of Don Cain.